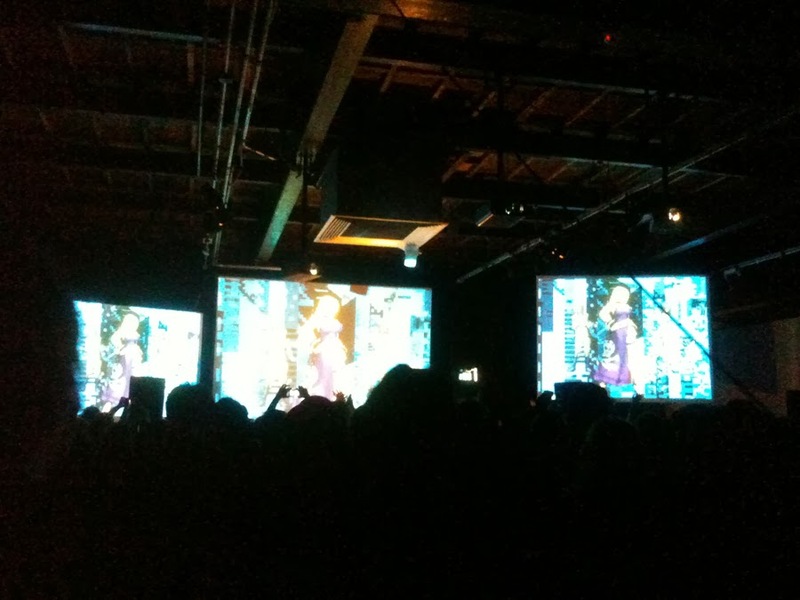 I finally managed to go to my first Blip last friday and I'm still, five days after, lost for words. It's quite an amazing festival and it was a damn good way to finish a week's worth of unnecessary finals. 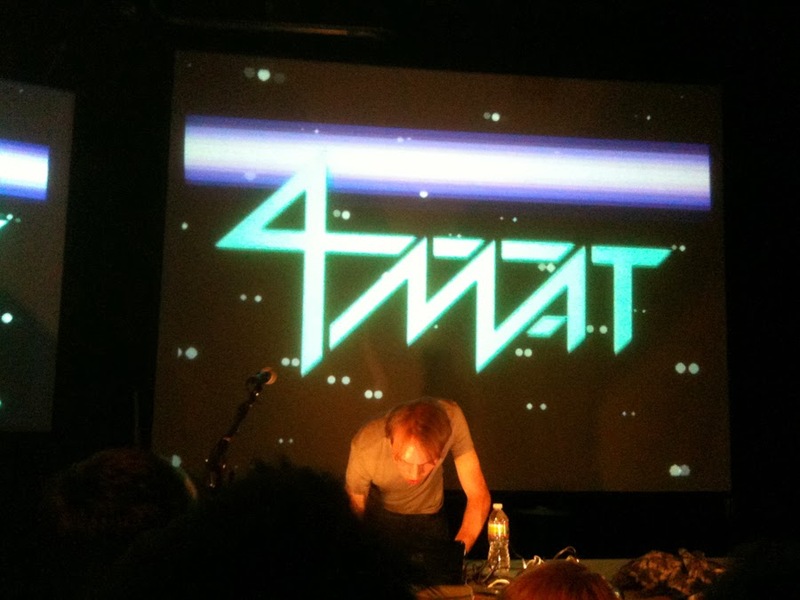 Sadly it was my first time hearing about 4mat, who's quite an impressive composer. I mean the guy's been making music around the same time I was born, twenty-two years ago! I didn't find out until later from the words of minusbaby and friends that it was his first live chipappearance. Rock'd the house nevertheless. Stepped outside to find a bank and happened to missed a large portion of Bit Shifter's performance. And to add insult to injury I was stuck all the way in the back!